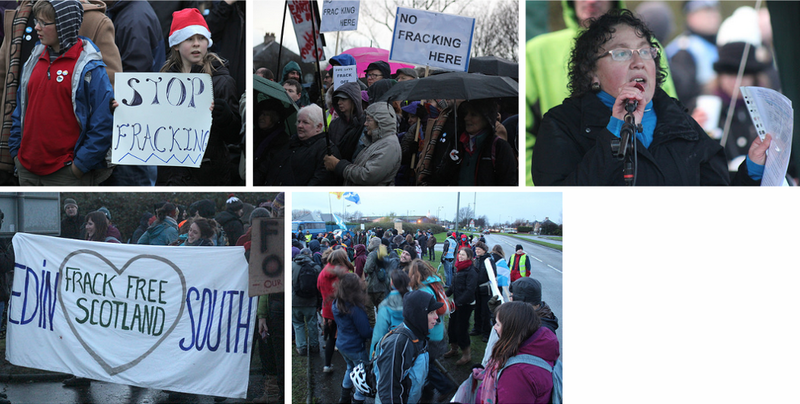 Protesters today in Grangemouth. Image: Ric Lander. 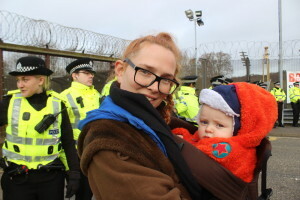 Around 500 people came to Ineos’ Grangemouth Headquarters to say no to fracking today. 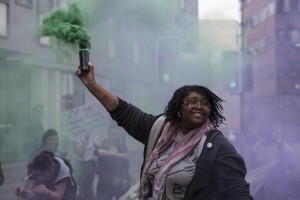 The rally follows outrage at the Ineos’ announcement to spend “up to £640m in shale gas exploration” and fracking in the UK. When our local councils are being told by government you must make cuts to our services, and these drilling companies come along offering to pay for services, what do we expect to happen? The spread of this industry links directly with austerity. 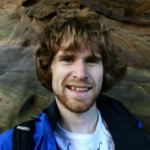 “The biggest companies in the UK gas industry are telling us there isn’t much gas here, that it will take a long time to get out of the ground, and that it will make no impact on our fuel bills. A lot of people are telling porkies about this issue. Be on guard. “We are not reassured when Jim Ratcliffe comes on TV to say they are bringing the best frackers from Unites States. “Jim Ratcliffe has no respect for the workers that make him a billionaire, and he has no respect for the land we live on either. 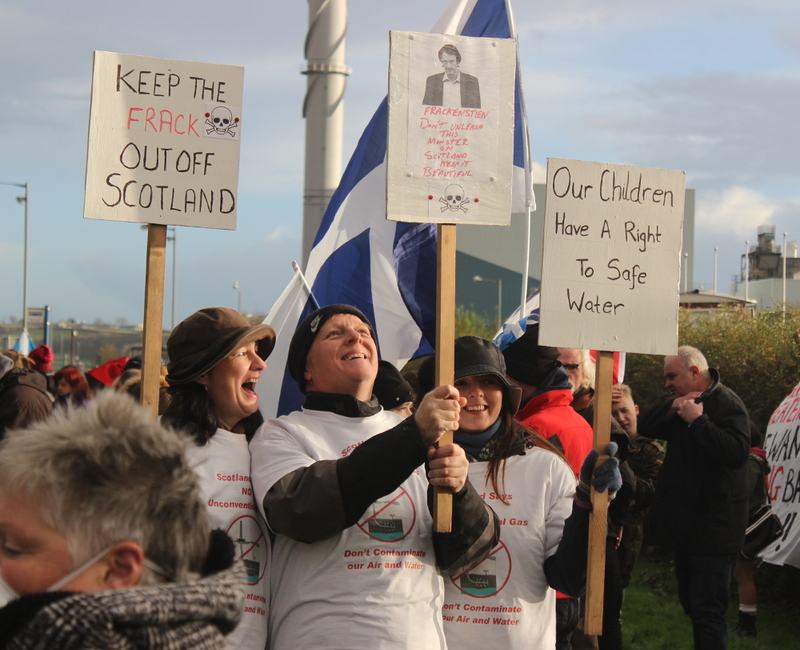 For more information about the campaign visit Falkirk Against Unconventional Gas and Friends of the Earth Scotland. More photos follow, click for larger versions.